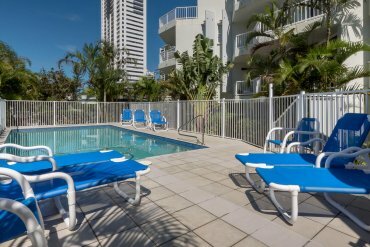 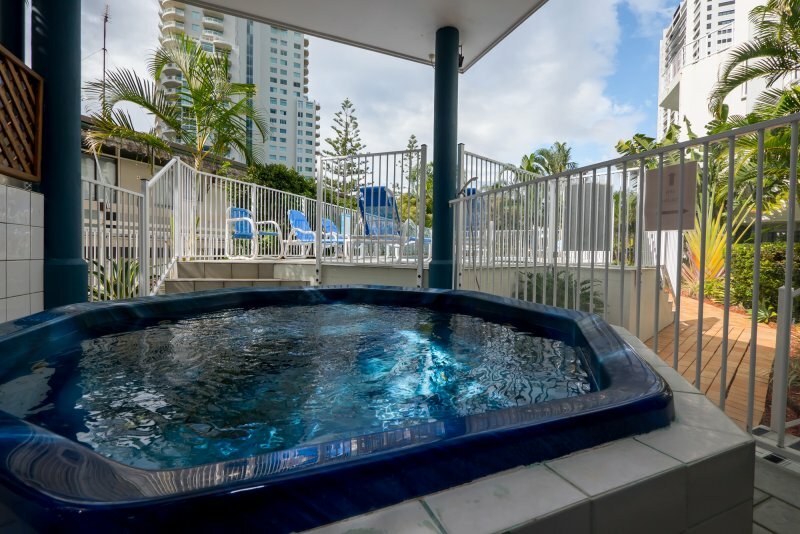 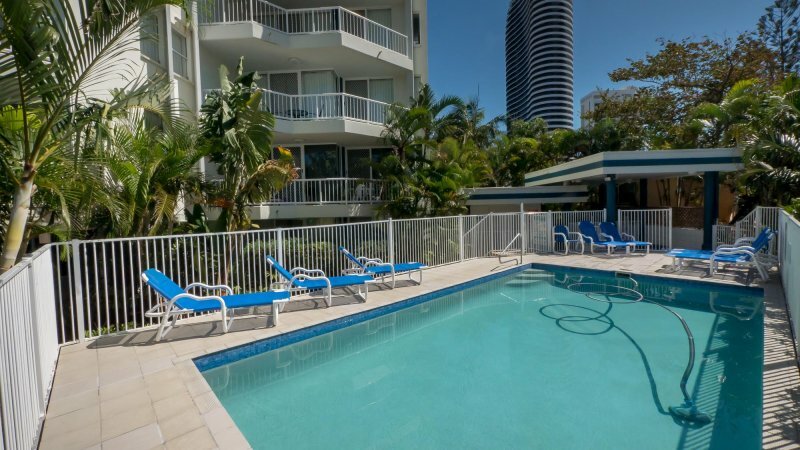 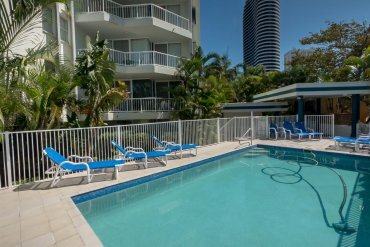 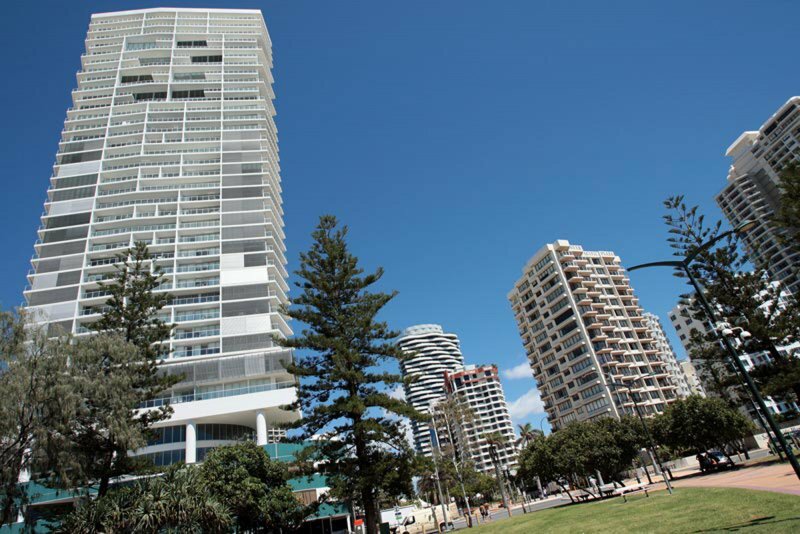 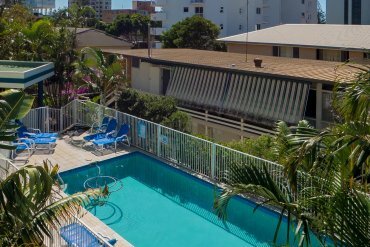 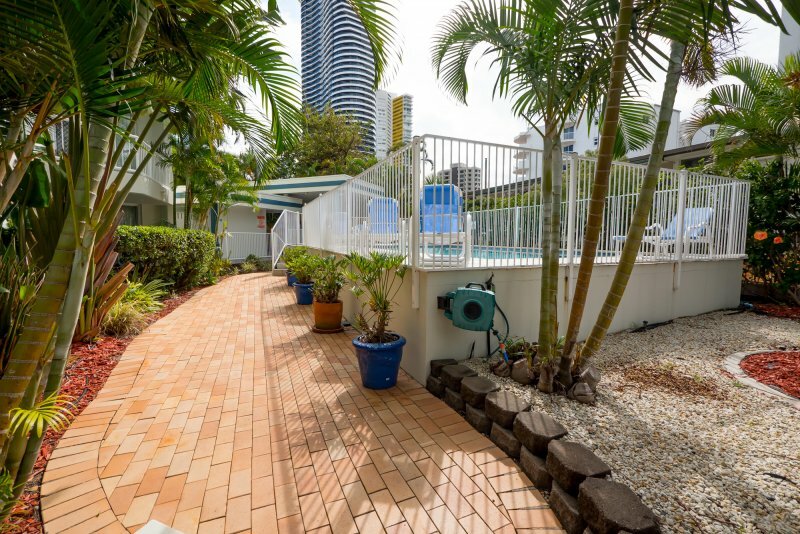 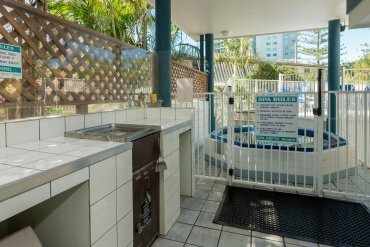 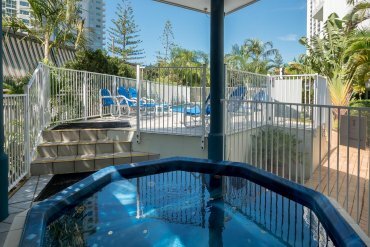 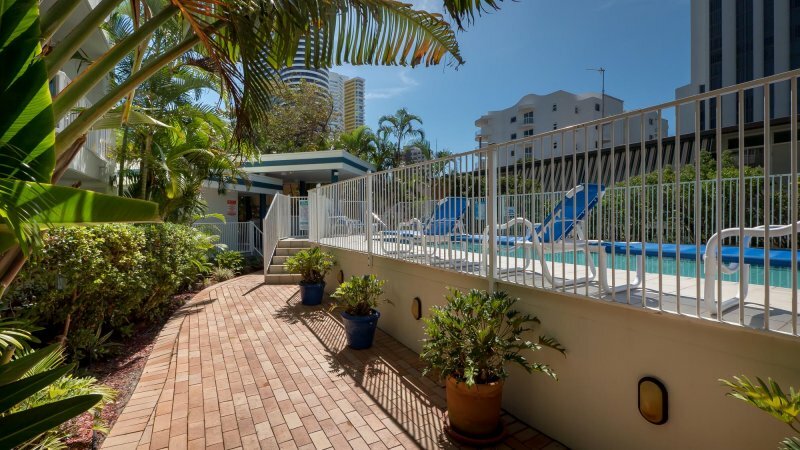 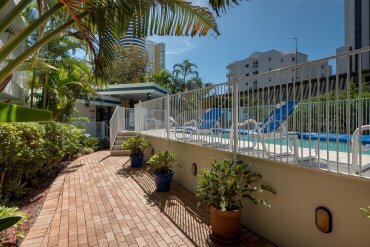 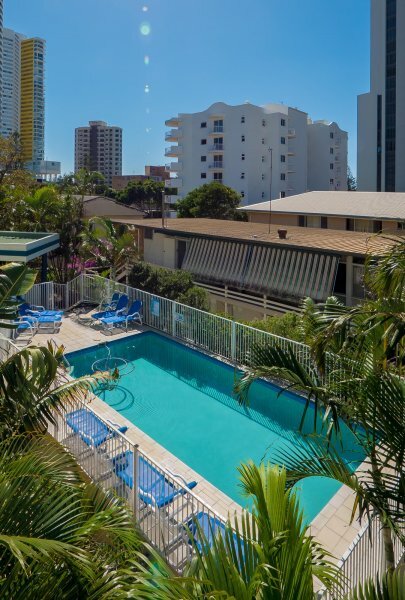 Whether you’re visiting Broadbeach for business or leisure, you’ll find everything you need to relax right at your fingertips at our Kurrawa Beach accommodation. Start and end each day of your break with a relaxing swim in our heated outdoor pool. 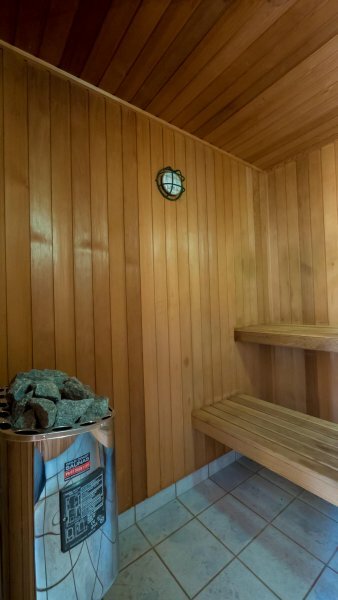 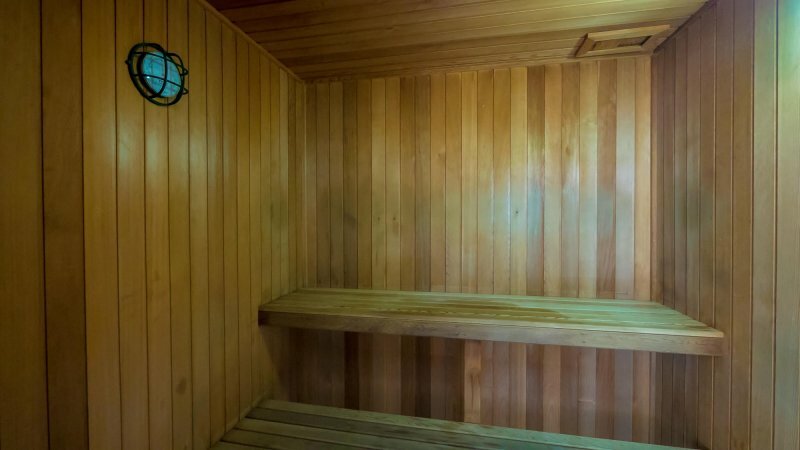 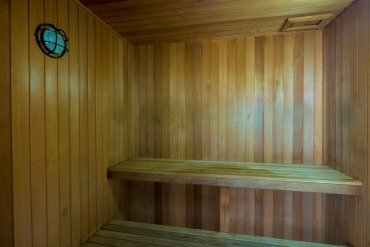 Immerse yourself in the soothing heat of the onsite sauna. 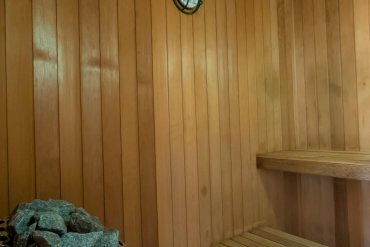 After a busy day exploring the coast, you are sure to appreciate a long, reviving soak in our heated spa. 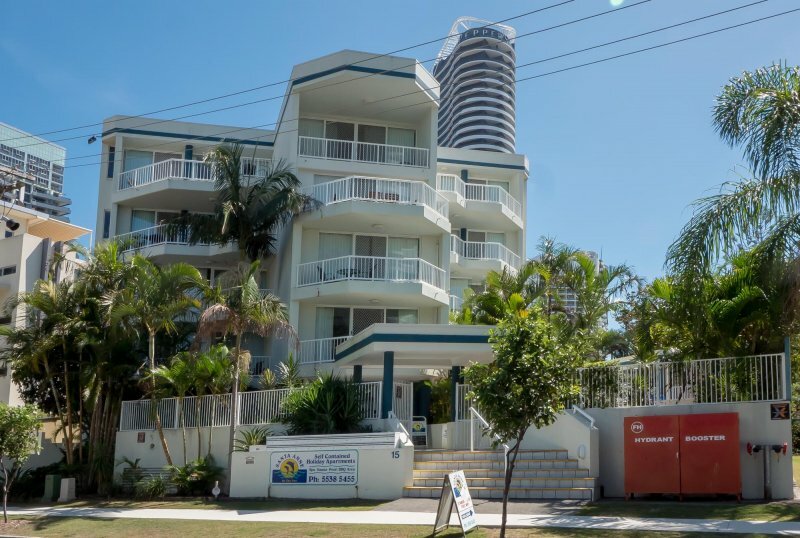 With wireless internet access in each room and a free internet kiosk at reception, you will have no trouble staying connected during your stay. 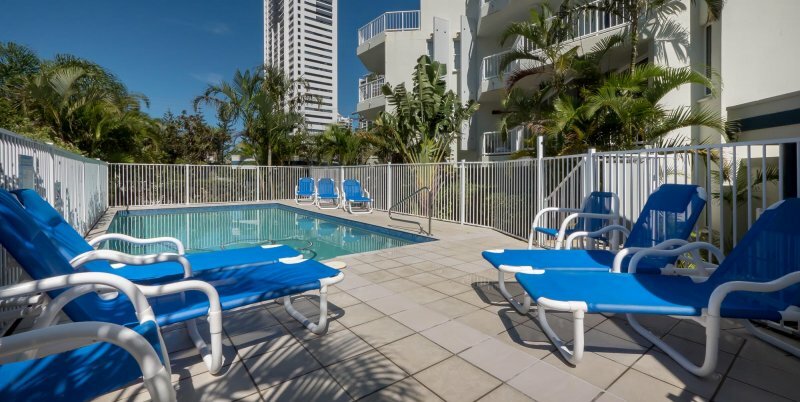 On a warm Gold Coast evening, gather friends and family for a laid back barbecue dinner.